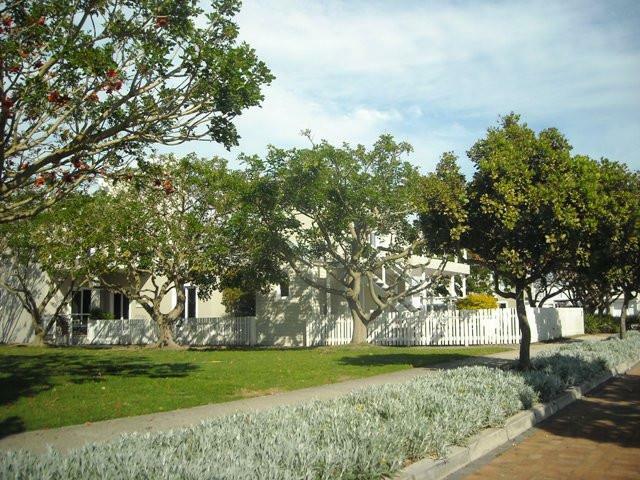 Experience the total security of Thesen Islands. Three stories property that includes a jetty. Garden with great entertainment area and built in braai. Fully equipped kitchen with all needed appliances. This property sleeps 6 people.